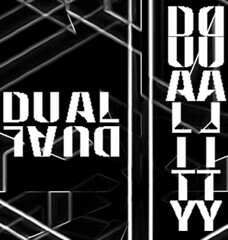 Dual-Duality Forum • View topic - What brought you here? Where did you hear of Dual-Duality? Re: What brought you here?